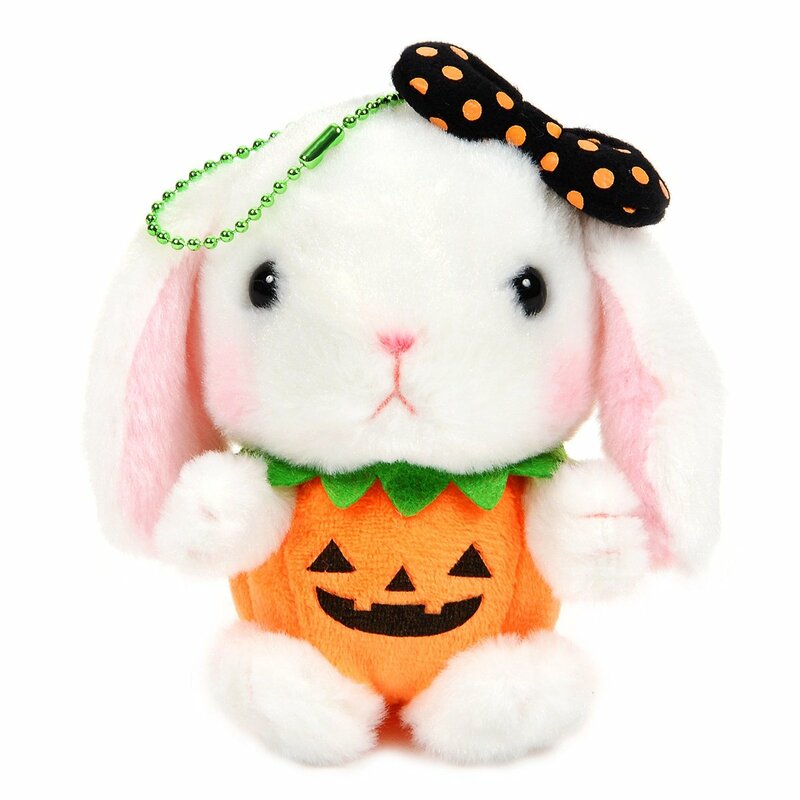 · Size: 3.9" x 3.1" x 2.4"
Cute Halloween plush bunny toy from Amuse. This keychain size is approximately 4 inches tall. It comes with a removable ball chain. 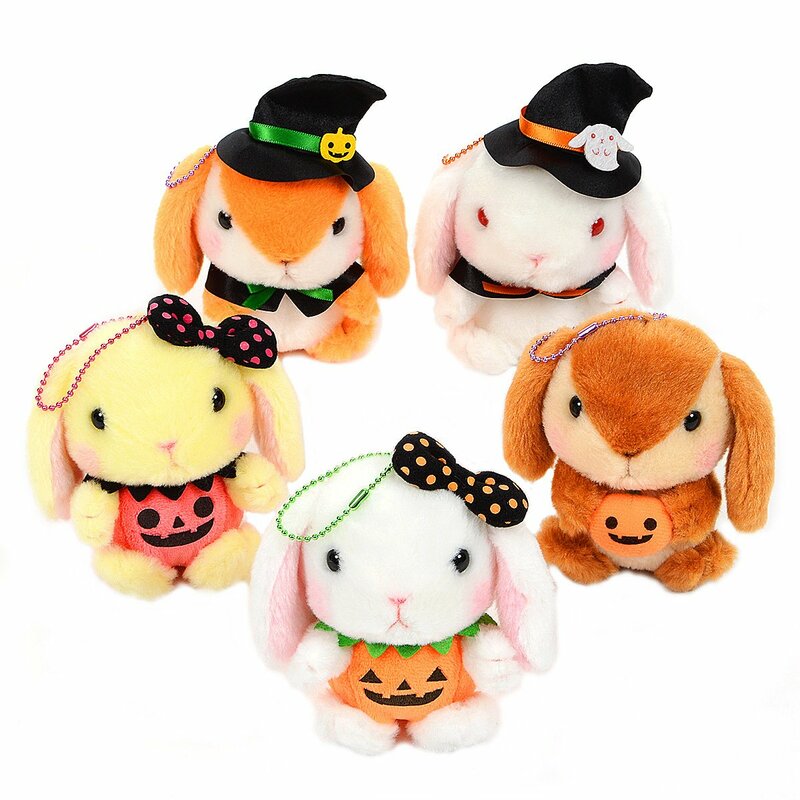 Perfect choice for backpacks, bags, purses or any plushie collection.